Official Store Exclusive Vinyl LP. 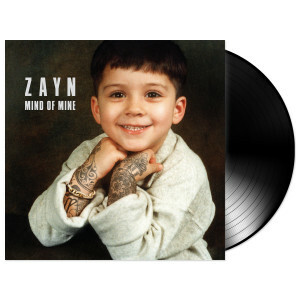 Pre-Order your Mind of Mine vinyl now and receive a download of the full album on March 25. The vinyl will ship at a later date, to be determined.